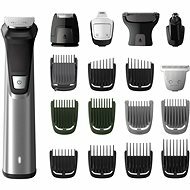 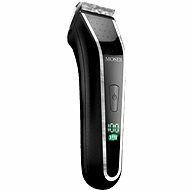 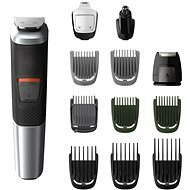 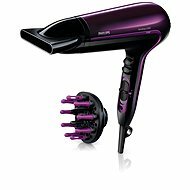 In this category you'll find devices for creating the perfect hairstyle. 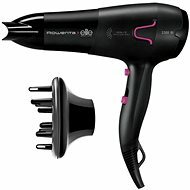 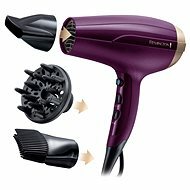 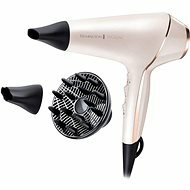 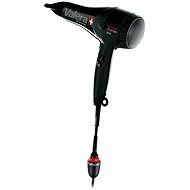 Besides conventional dryers, you'll find curlers and air stylers for creating rich waves, straighteners for perfectly straight and smooth hair, and crimpers and braiders for creating unconventional hairstyles. 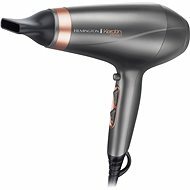 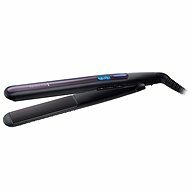 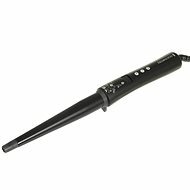 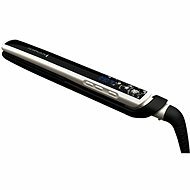 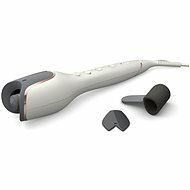 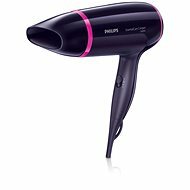 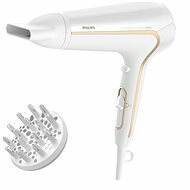 For devices that use heat to style hair, we recommend choosing devices with temperature control, which reduces the risk of hair damage. 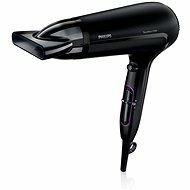 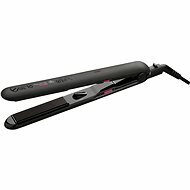 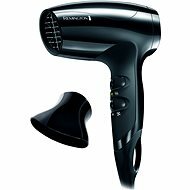 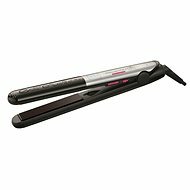 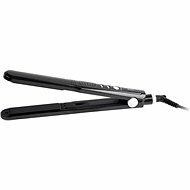 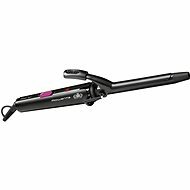 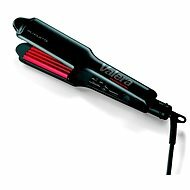 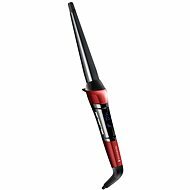 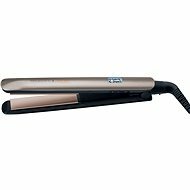 Another useful feature is ionization, which reduces frizz and adds shine.